iTunes Apple Music Converter & AudioBook Converter & Audio DRM Removal. All-in-one iTunes unprotected and protected Apple Music Converter for Windows. Convert iTunes downloaded Apple Music to MP3, FLAC, WAV,M4A & M4B with almost CD quality output kept. 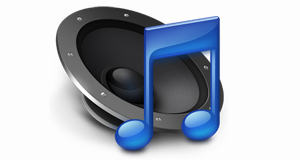 iTunes Apple Music Converter is an all-in-one DRM Audio removal software for Windows. It enables you to remove DRM protection from iTunes protected Apple music files or AudioBooks legally. Users can remove DRM from protected M4P, AA, AAC and convert to unprotected MP3 with its help. The DRM protection will be removed at the same time. It is a powerful iTunes Apple Audio Converter, which can convert any iTunes audio files to MP3, WAV, FLAC, M4A and M4B easily. That's to say, You can convert the audio file as long as it could be played on iTunes. Convert the downloaded iTunes Music, protected M4A, M4B audiobooks and Audible AA & AAX audiobooks to MP3, M4A, FLAC, WAV or M4B. Removing DRM from iTunes Apple files with this program, you are allowed to transfer and play the DRM-free iTunes audio files on almost popular devices offline, such as Samsung Galaxy Series, Google Nexus, LG, OnePlus, Apple devices, common MP3 players and other Android tablets. 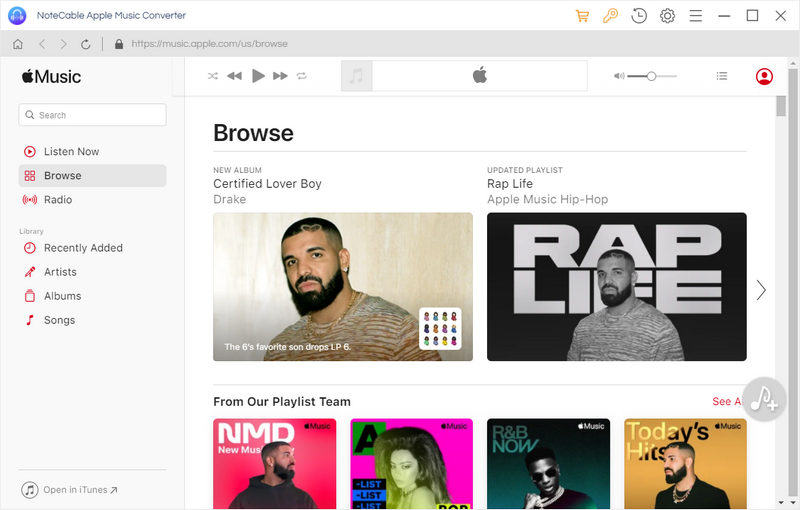 Tune4mac Apple Music Converter can also enable you to stream the audio files to Chromecast, Roku, Spotify, Google Drive and USB Flash Drive. 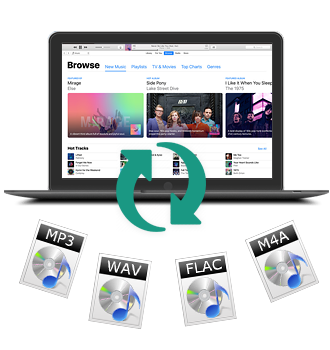 The program supports converting a batch of Apple audio files to common MP3, FLAC, WAV, M4A or M4B with the ID tags information kept. It can also allow you to convert iTunes Apple Music and audiobooks to MP3, WAV, FLAC, M4A or M4B audio with the 100% original audio files, almost CD output lossless quality. With a concise and simple user interface, you can convert Apple Music files, audiobooks and other audio files within a few clicks. 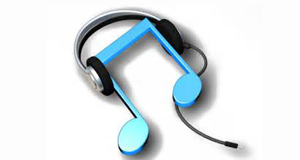 The program can convert any iTunes Apple audio files to WAV, M4B, M4A, FLAC or MP3 files at 10X faster speed. For example, it will convert a 4 minutes song within 50 seconds. iTunes Movie Converter: Allows you to get rid of DRM from iTunes protected videos and convert to unprotected MP4, MOV, FLV, WMV, VOB, AVI with less quality loss. Supports playing iTunes DRM media files on Samsung Galaxy S10, Google Nexus, Game Consoles like PS4, Xbox One, Sony Smart TV, LG TV and other popular devices.